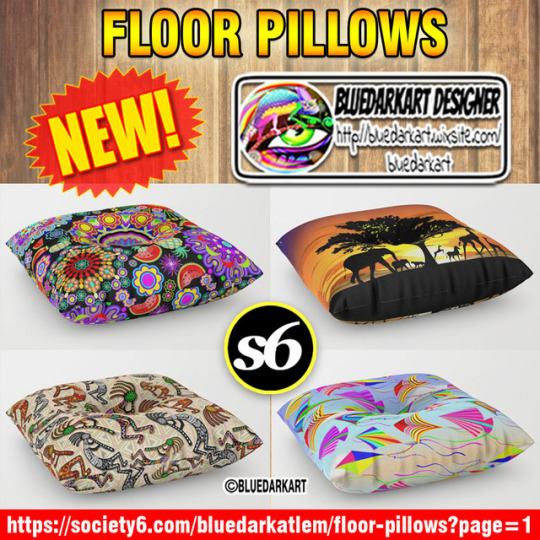 BluedarkArt The Chameleon's Art: Floor Pillows! NEW on BluedarkArt's Society6 Shop! Floor Pillows! NEW on BluedarkArt's Society6 Shop! Check them out :) and many thanks for stopping by!